Now with Three Convenient Locations to Serve You! 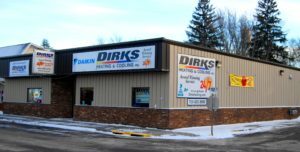 Dirks Heating & Cooling is proud to serve Barron, Cumberland, Milltown, Wisconsin, and the Surrounding Areas in NW Wisconsin. 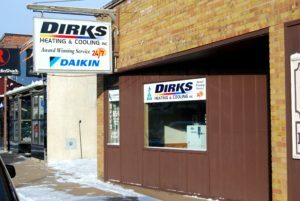 All of our locations are happy to provide their service areas with quality heating, cooling and ventilation services.